QE of the camera in NIR vs Red). 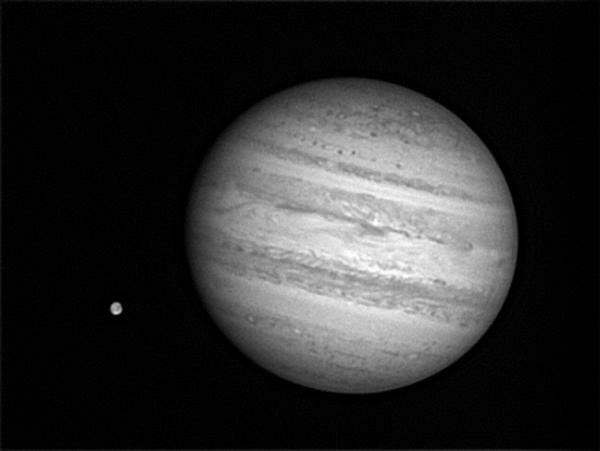 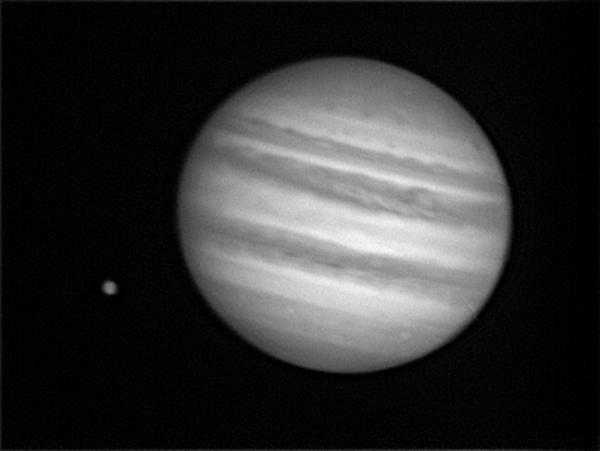 I think it's that there actually are smaller structures at this scale in NIR, at least for Jupiter. further increase the exposure time.